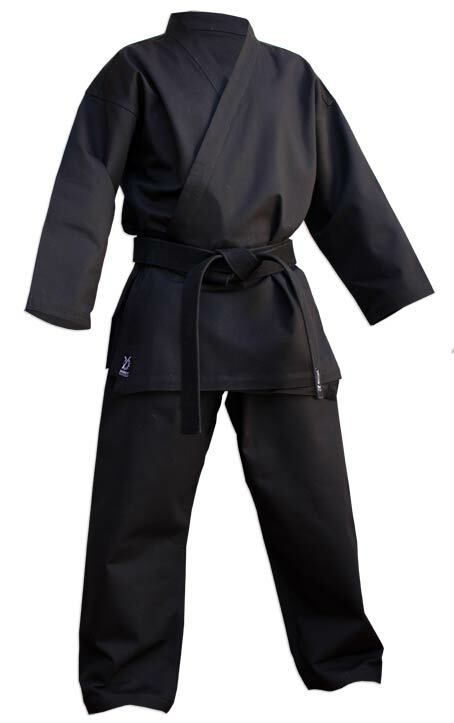 << Back Dobok HAPKIDO DOUBLE Y "Challenger"
Dobok HAPKIDO DOUBLE Y "Challenger"
First quality Dobok ideal for training. During the first wash, a slight shrinkage is possible. It is more important for the doboks pure cotton. 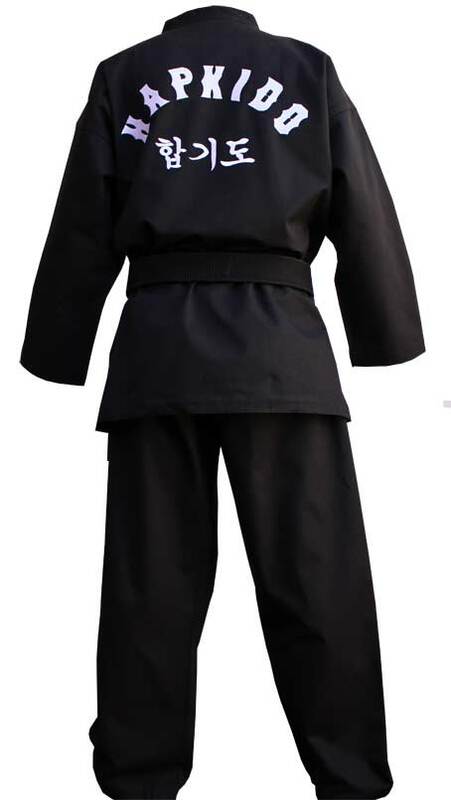 For this reason, it is better to wash the dobok before to make a hem. Recommended washing temperature is 30 °.